We offer exhaust system performance packages for Metric Motorcycles including Suzuki, Yamaha, Ducati, Honda, & more. 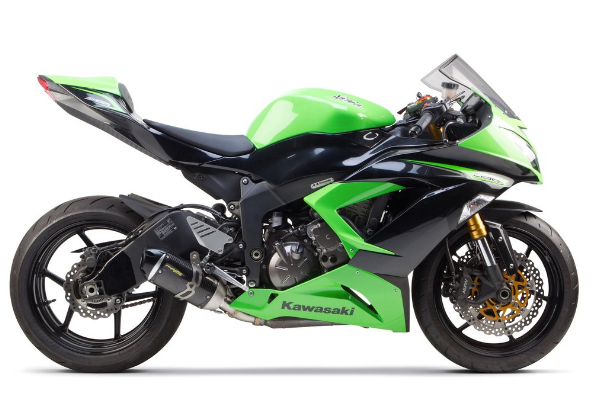 They include a fuel management system by Bazzaz & slip-on mufflers from Akrapovic, Yoshimura, Two Bros, & more. The cost is only for the parts. We offer free installation.